Indulge in the region’s finest seasonal produce and a mouth-watering array of succulent seafood prepared fresh every day. 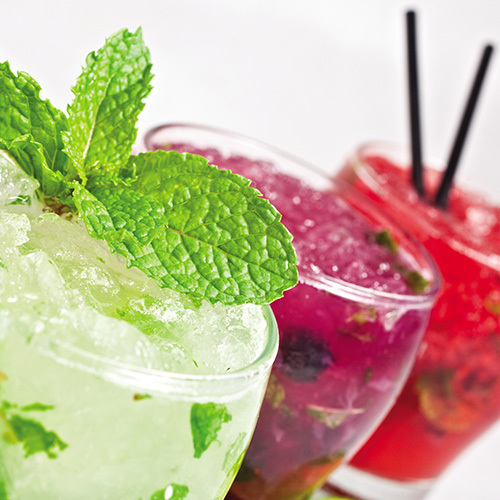 Our food is d’vine and our Rum Bar makes the best mojito’s outside of Cuba! 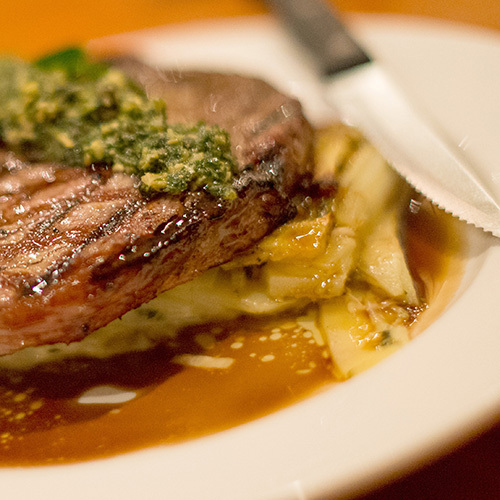 Open 7 nights 5pm - late. 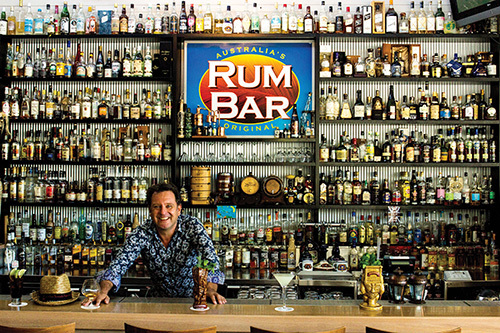 Fish D’vine and Australia’s original Rum Bar are an Airlie Beach institution and a favourite with both locals and visitors alike. Located in Queensland’s stunning Whitsundays, where 74 tropical islands nestle behind the Great Barrier Reef our innovative menu flows with the seasons and you’ll experience surprising and authentic tastes of the Whitsundays. Fish D’vine and the Rum Bar may seem like separate identities under the same roof - but it’s really a marriage of flavours that come together... try our famous chilli mud crab with a Hemmingway daiquiri or barbequed tiger prawns with a Mojito and you’ll quickly fall in love with this drink of the sailors and the spirit of the sugar cane fields. It’s impossible to keep our chefs away from the rum! If you’re a lover of all things sweet you must try our retro banana fritters drizzled in house spiced rum syrup - simply d’vine! You certainly can’t miss our huge rum wall featuring over 450 rums, but you definitely can’t walk past the local seafood on display either. Our venue has several spaces where you can relax in our courtyard and cafe area, have a pre dinner cocktail or wine in the Rum Bar or soak up the air-conditioned comfort and table service in our main dining space. Enjoy a family-friendly, fresh seafood dining experience and don’t worry if you’ve got a guest dining that doesn’t enjoy ocean food, we’ve got beef and vegetarian options as well!